The Board is formed by Professors and Directors and Partners from top Management Consulting Firms such as Accenture, Arthur D. Little, Bain&Co, KPMG, McKinsey, among others. Selection is based on their respective experience as Management Consultants, Professors and participation and commitment to the Management Consulting Institute and its activities, as well as the degree to which they can help represent the geographic and professional diversity of the Institute’s membership. Ronald Jonash is currently a Senior Partner at the IXL Center, Spinnaker Ventures, and is also a professor at Tufts University. He led the Growth Strategy and Innovation Practice at Arthur D. Little and Monitor Group and was formerly an associate at Booz Allen Hamilton. Dr. Schulz is a professor at Haskayne School of Business at the University of Calgary. Dr. Schultz is an experienced Management Consultant and graduate of the Ohio State Fischer College of Business. 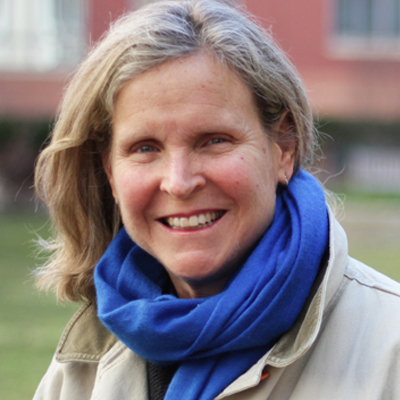 Dr. Hodges is the President of the Hult International Business School. Previously, he was an Associate Principal at McKinsey and Company and is a graduate of the Universities of Manchester and Cambridge. 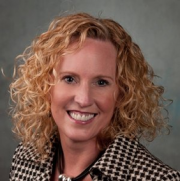 Pam McNamara is currently an Advisory Board Member of rEVO Biologics and Board of Trustees member at SunCoast Health System and Hospitals Group. Previously, she was the President of Cambridge Consultants. 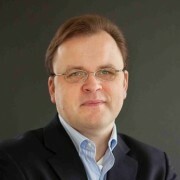 Holger Koehler is a Managing Director at Accenture Strategy. Previously, he was an Associate Partner at Monitor Group, Manager at Arthur D. Little, and Associate Consultant at Bain and Company. 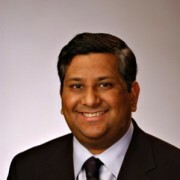 Dr. Garg is the Managing Director of KPMG Strategy. 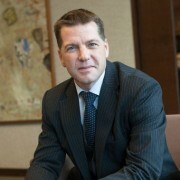 Previously, he held senior positions at Ernst & Young and McKinsey. He holds several degrees from Harvard University and the University of Oxford. Dee Dee Helfenstein is a Senior Vice President within Booz Allen Hamilton’s Finance, Energy, & Economic Development business. Additionally, she leads the Management Consulting Functional Community across the firm, responsible for the development of IC and talent for Business & IT Strategy, Org. Design, Performance Management, Change Management, Business Process Re-engineering, and CRM. 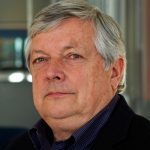 Steve Wyatt is the Executive Director at the Singapore Management University and the Managing Director of IXL Center Asia. 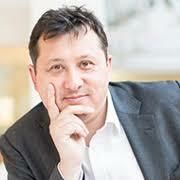 Previously, he was a Managing Partner at Monitor Group and earned his MA from the University of Cambridge. Dr. Patel is the Managing Director of the IXL Center. 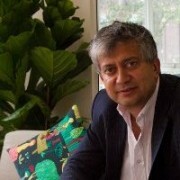 Previously, he co-founded Monitor Group’s innovation practice and was also a Senior Manager at Arthur D. Little. He earned his MBA from the Kellogg School of Management. 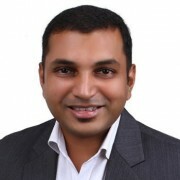 Lokesh is a Principal at Infosys Lodestone. Previously, he was a Manager in the Strategy and Operations division of Deloitte Consulting. He received his MBA from the Hult International Business School.